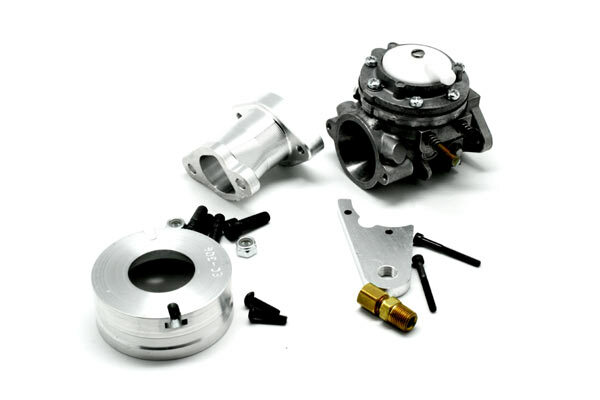 Increase your GX160/200 HP output significantly with this high output Tillotson HL-334 kit. 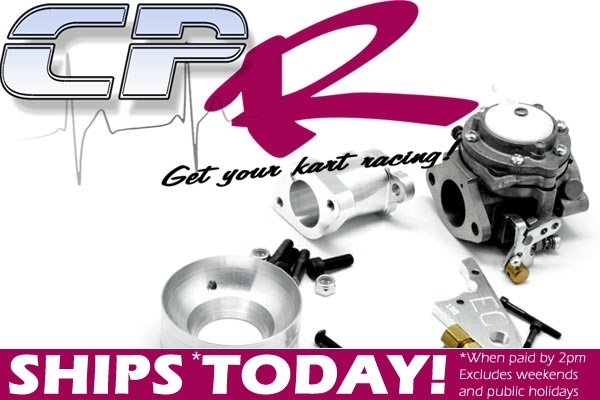 Comes complete with everything you need to replace your existing Honda/Clone GX200/160 Carburettor. 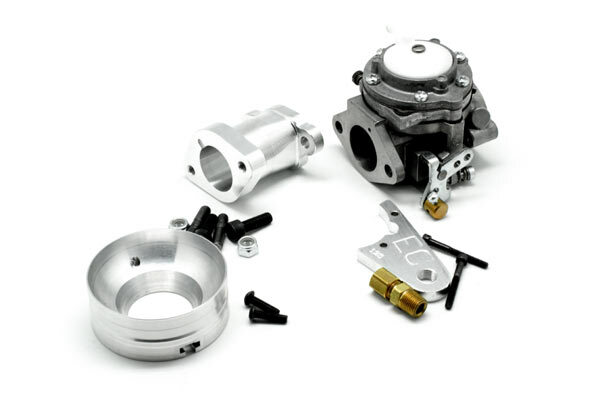 This billet intake manifold will adapt Tillotson HL series carburetors to the BSP engine, the Honda GX 200, or the clone engines. CNC port matched transition from carb to port. Meets F200 specs.